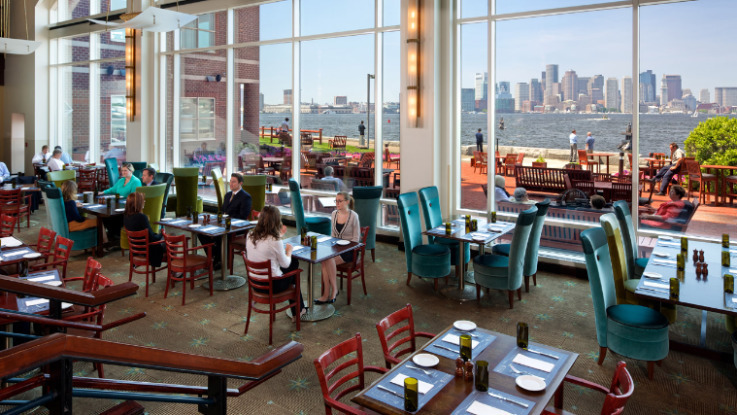 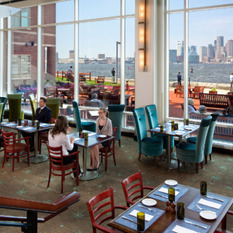 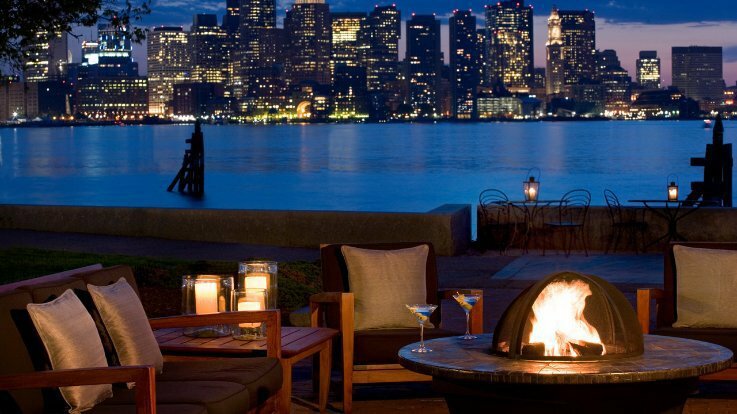 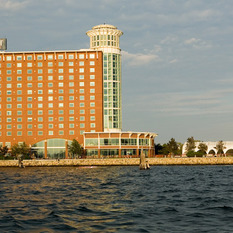 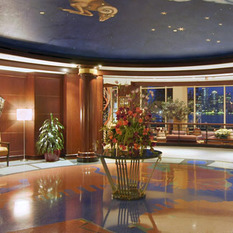 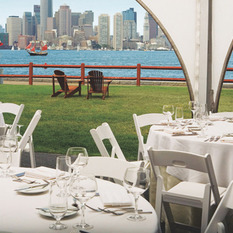 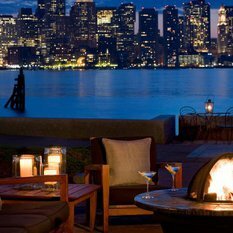 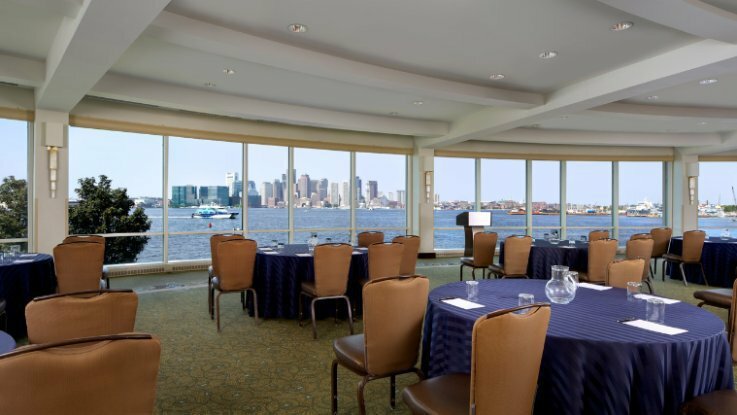 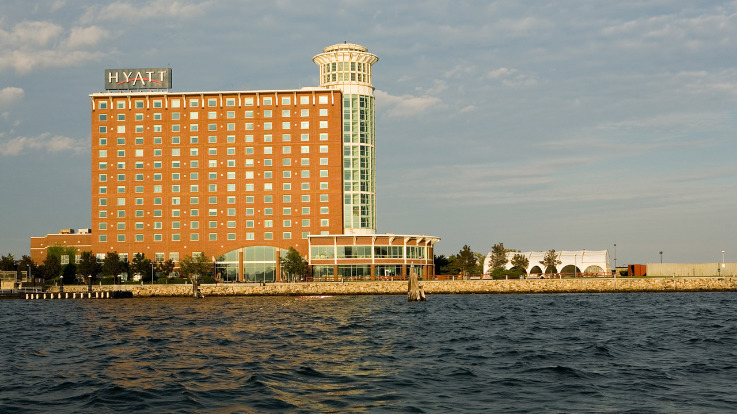 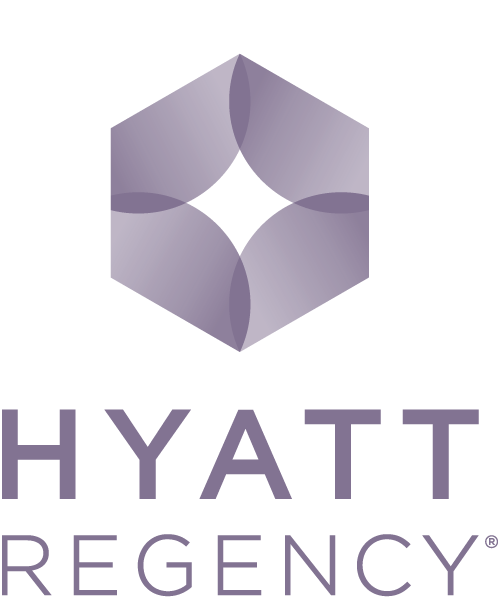 Hyatt Regency Boston Harbor features breathtaking views of the beautiful city skyline and is the most environmentally friendly waterfront hotel in Boston, Massachusetts. 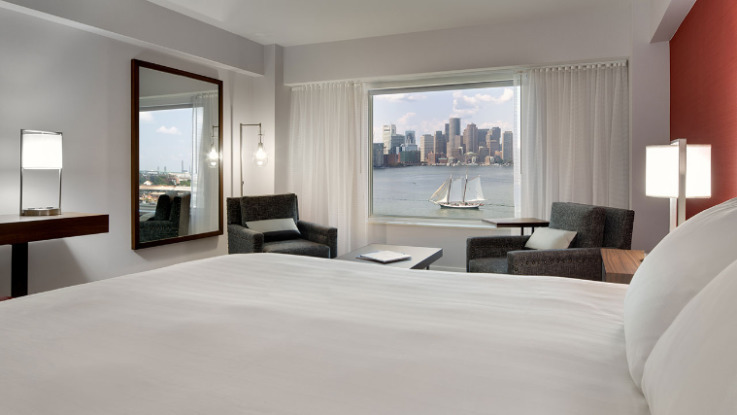 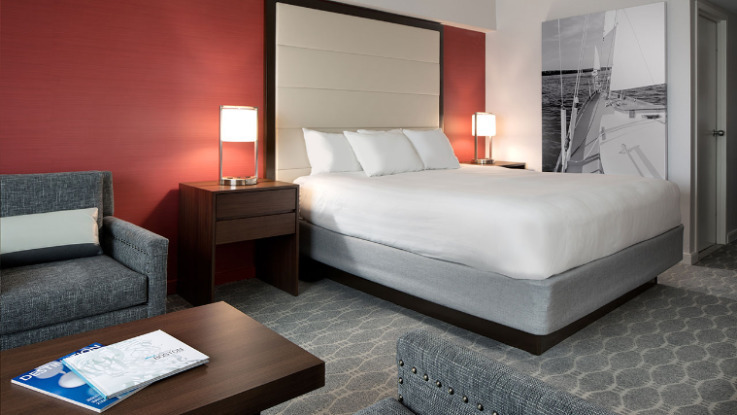 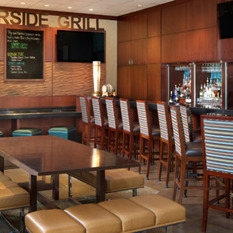 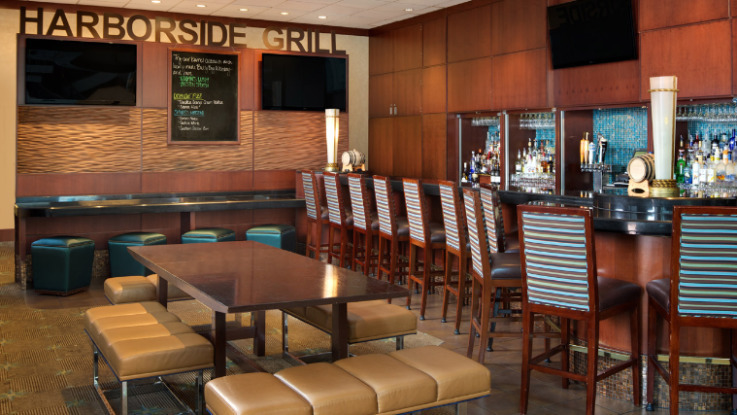 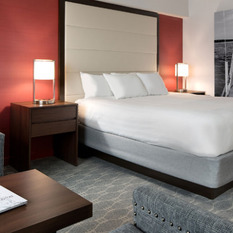 Winner of Boston’s Green Business Award, this convenient hotel close to Logan Airport includes newly renovated soundproof guest rooms, stunning harbor and city views, and onsite gourmet dining options. 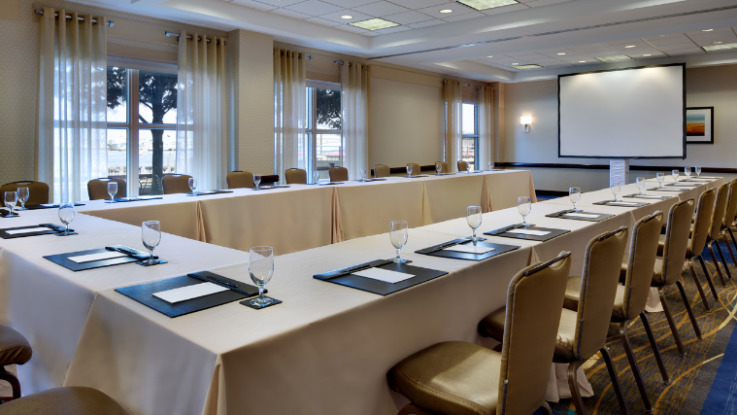 Guests at our hotel will appreciate the intimate setting and unique boutique style which make a fabulous backdrop for weddings, events and meetings. 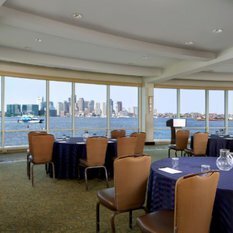 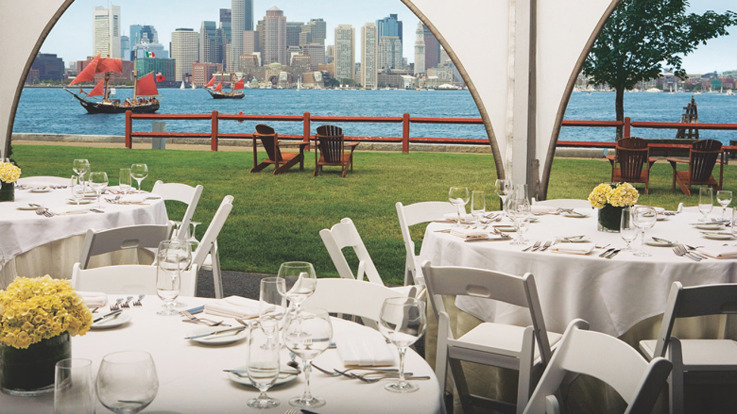 Our incredible location along the historic Boston waterfront offers easy access to top city attractions via a comfortable water taxi to downtown or complimentary 24 hour airport shuttle. 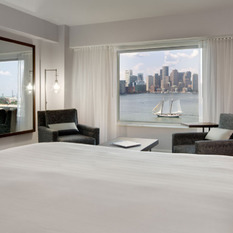 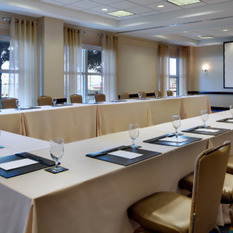 Reward yourself at our premier hotel near the Boston airport with deluxe guest services including a fully equipped 24 hour business center and StayFit™ Gym.